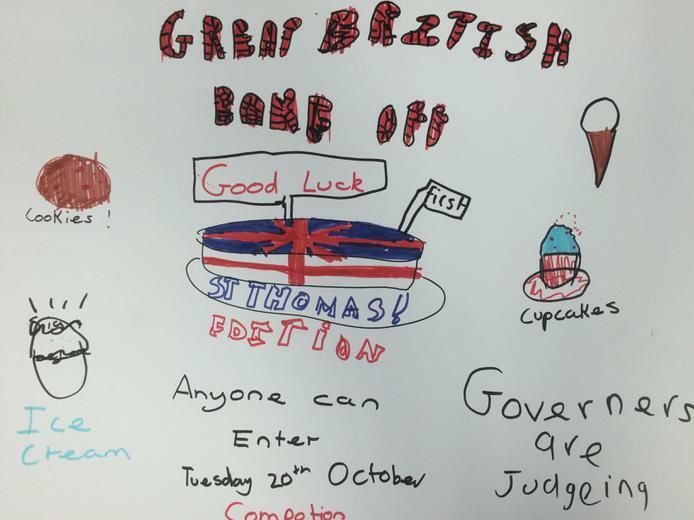 Great British Bake Off at St Thomas' Primary School! 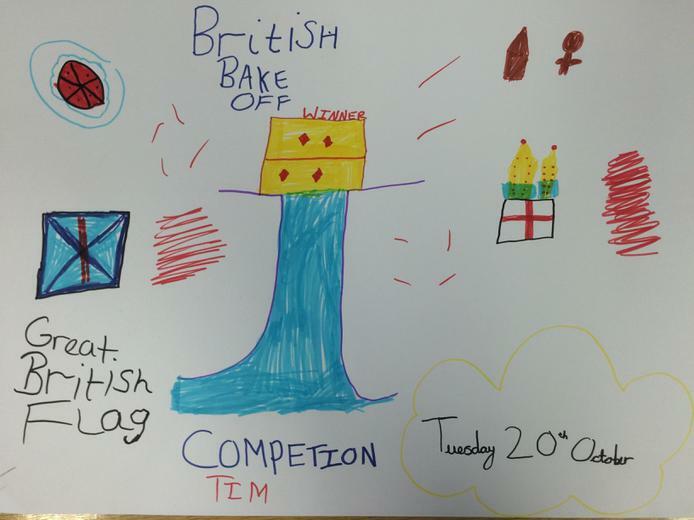 On Tuesday 20th October we are organising a ‘GREAT BRITISH BAKE OFF’ at St Thomas’, for all children and parents to take part in. WATCH THE VIDEO HERE! 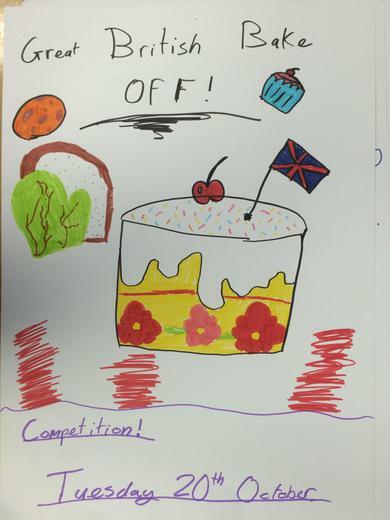 We are all British – and our families come from all over the world and cook of all types of delicious food! You can bring in any food (savoury or sweet) as long you have baked it. 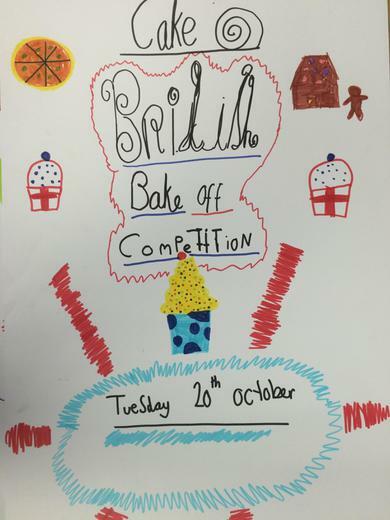 TAKE PART IN THE BAKE OFF AT ST THOMAS’!!! !